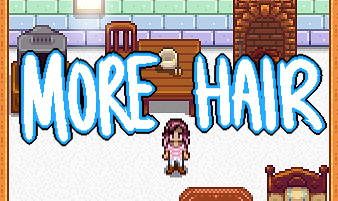 Adds a dresser and mirror (or just a menu) to your farmhouse that you can use to change your appearance. 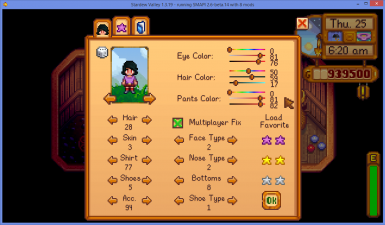 Adds new hairstyles to the game and brightens preexisting ones for your farmer. 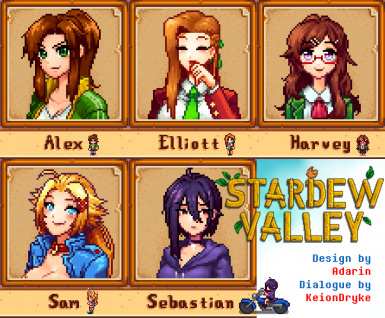 Mostly female haircuts, but I will eventually add more. 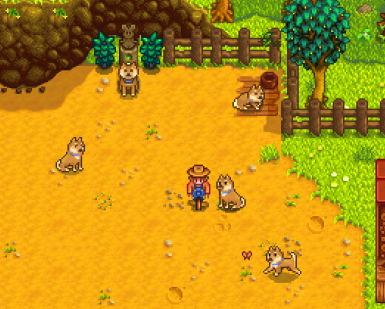 A content patcher mod that replaces the vanilla dog with a Shiba Inu, Sheperd Mix, or Husky. 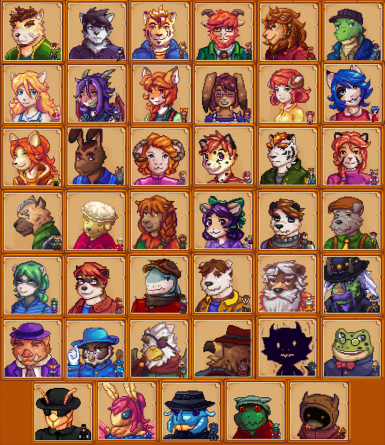 ACC overhauls virtually every NPC in the game, creating a wholly re-imagined Stardew Valley experience for those who enjoy anthropomorphic animal characters. Several recolors of the dresser from the Get Dressed mod. Choose only one. Horse retexture and recolors based on real life horses. 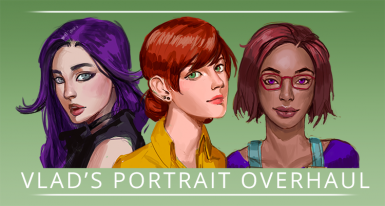 Expands on the NPC portraits for a different, more realistic style. 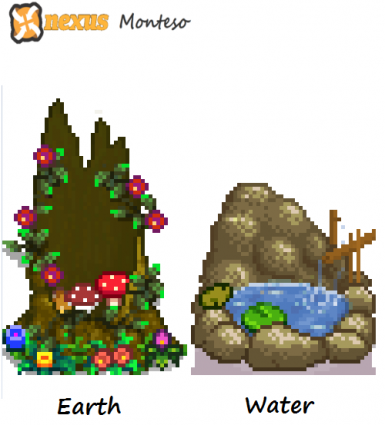 Complete redo of the Earth and water obelisk into a pond and flowery tree stump. 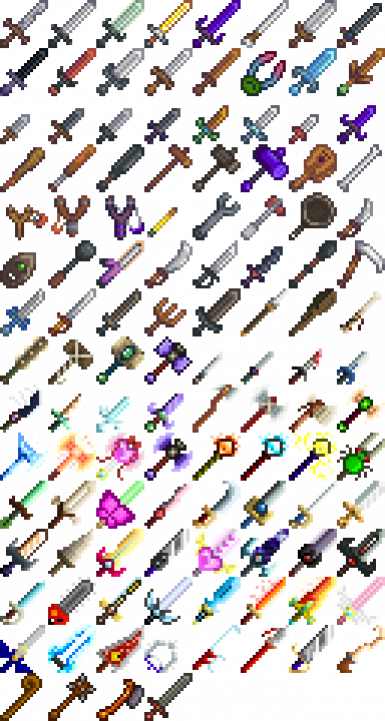 Adds 63 ADDITIONAL weapons to Stardew Valley. Does NOT retexture existing vanilla weapons. 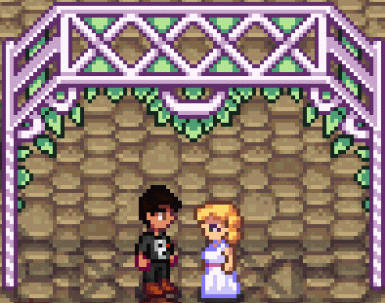 This mod will let you romance and marry Clint, Gus, Lewis, Linus, Marnie, Pam, Sandy, Willy, and Wizard. Uses SMAPI. 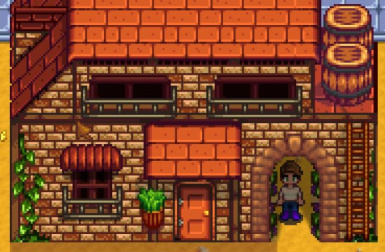 Adds a Winery building to be purchased in the Carpenter Shop. Casks can be used inside the building. All kegs and casks work 30% faster inside the building and show time remaining & product on mouse over. 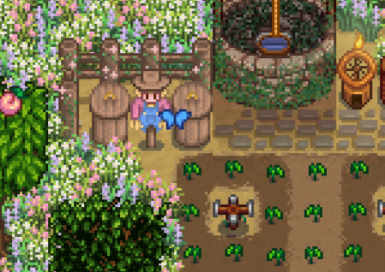 Adds a new Distiller Profession stemming from Tiller (Level 5 Farming). This is a third choice besides Artisan and Agriculturist. What's cuter than having your babies look like your baby mamma/daddy? Putting them in overalls! 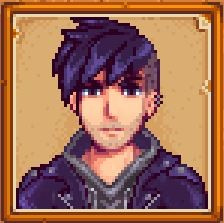 A mature looking Sebastian gets a haircut and moto jacket. Comes with portrait and sprite! 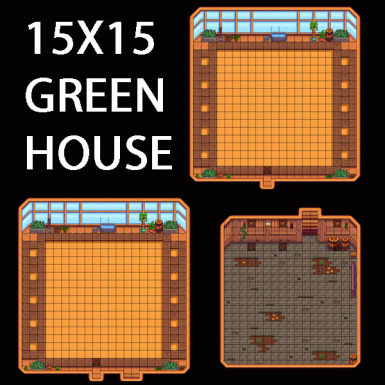 Hate how the current slime hutch doesn't match any of the other buildings? Ever wanted a derpy pug on your farm? You didn't? Oh. Nevermind then.